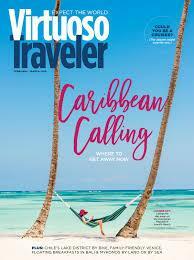 Virtuoso® is the industry’s leading luxury travel network. This by-invitation-only organization comprises over 335 agencies with more than 7,200 elite travel specialists in 20 countries in North and South America, the Caribbean, Australia and New Zealand, as well as over 1,700 of the world’s best travel providers and premier destinations. The network’s member agencies generate over $9.6 billion annually in travel sales, making the group the most powerful in the luxury travel segment. Their relationships with the finest travel companies provide the network’s affluent clientele with exclusive amenities, rare experiences and privileged access. 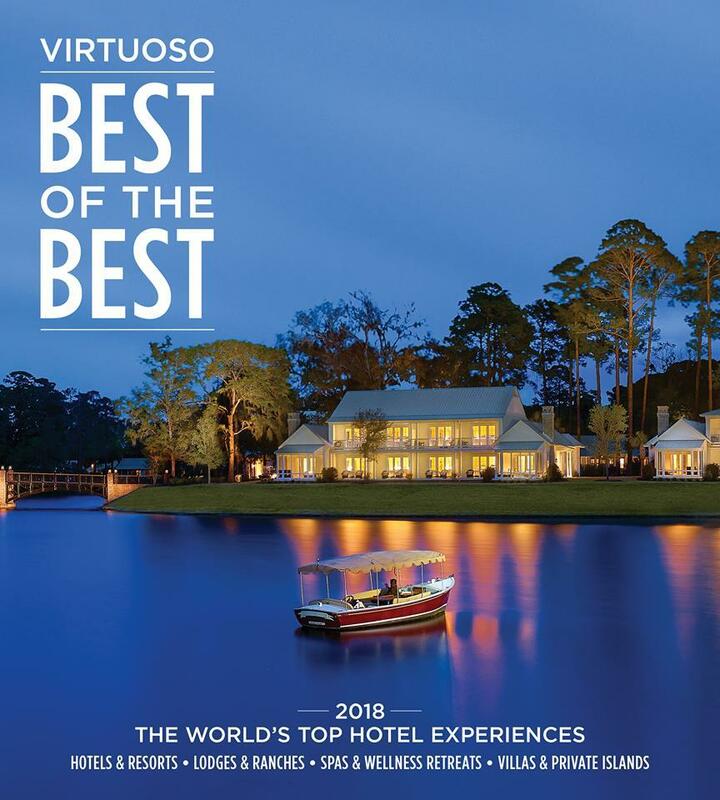 For more information, visit Virtuoso's website. To view Virtuoso’s latest videos, visit their YouTube Channel. Jen Mitchell Travel has access to the world's top hotels and resorts. You will enjoy preferred rates and availability, and breakfast for two daily during your stay. If available, you will also get a room upgrade and early check-in and late checkout. 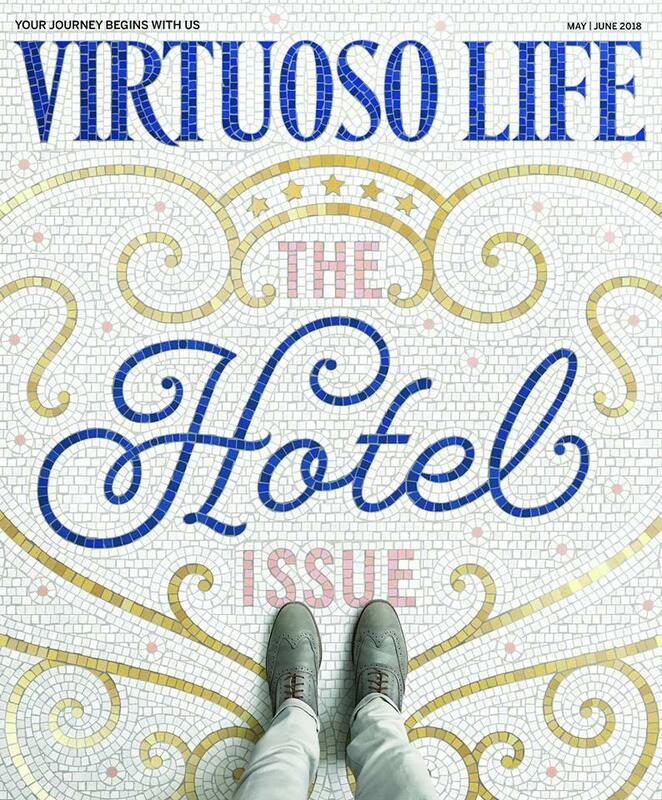 And finally, you will receive an exclusive Virtuoso amenity to make your stay even more memorable. Best of all we will VIP you as a very special guest of Jen Mitchell Travel. Through Virtuoso we have connections with local guides and experts in 75 countries to custom design exclusive adventures just for you. We will get you access to sites, venues, and activities that often aren’t available to the general public. The industry’s top luxury cruise program features elegant shore events and amenities to elevate your cruise experience. It could be a gourmet lunch at a Michelin-starred restaurant or a gala dinner in a private chateau. Voyager Club also offers a special car and driver service for some events. And your dedicated host will be focused on making your trip as memorable as possible. Jen Mitchell Travel is giving you the ground breaking opportunity to be one of the first ever space tourists aboard the SpaceShipOne craft. Your space trip with Virgin Galactic will include thorough astronaut training, exclusive milestone events before and after your trip, and unprecedented access to engineers, test pilots, and other great minds creating the project.